Austria has barred Turkish Economy Minister Nihat Zeybekci from entering the country to attend an event marking the anniversary of last year’s failed coup in Turkey, Austria’s top officials said on Monday (10 July). Turkey’s foreign ministry swiftly condemned the move, which adds to strains in relations between Ankara and Europe. The planned event was “very big” and the visit represented a “danger for public order and security in Austria”, Kurz’s spokesman said. Austria bars #Turkey Economy Minister Nihat Zeybekci from entry for coup anniversary rally as attendance seen as "danger for public order"
The decision follows a similar move by the Netherlands, which said on Friday (7 July) that Turkish Deputy Prime Minister Tuğrul Türkeş was not welcome to visit for a ceremony among Turkish expatriates to commemorate the anniversary. Earlier this year, several EU countries imposed restrictions on Turkish ministers seeking to address Turks living in Europe ahead of a vote on constitutional changes in Turkey. Then as now European governments cited security concerns for the travel restrictions. Turkish foreign ministry spokesman Huseyin Muftuoglu said Monday’s announcement by Vienna was “telling”. 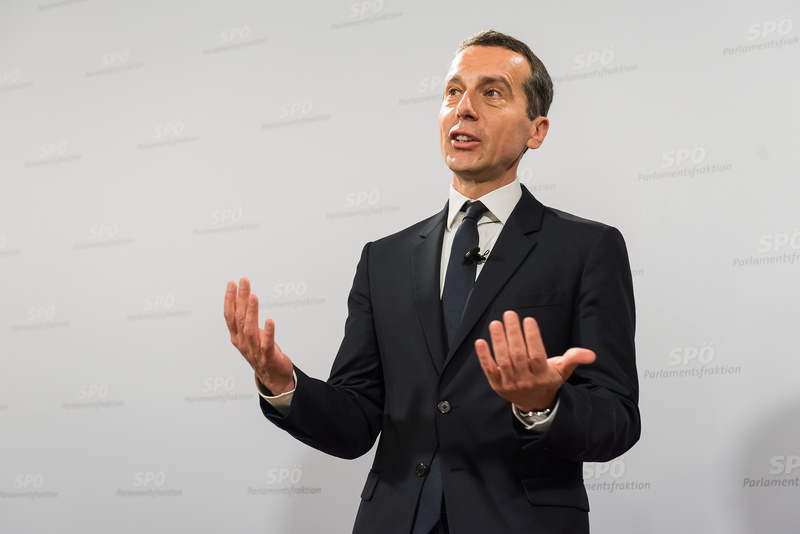 “The blocking of our economy minister’s planned visit shows that Austria is not sincere in its approach towards defending democratic values,” he said in a written statement. Turkish President Recep Tayyip Erdoğan complained last week that he was not allowed to speak to Turks in Germany during his visit to the country for a G20 leaders’ summit, telling a newspaper that Germany was “committing suicide”. Austria said Zeybekci was still welcome to visit for bilateral discussions but not to attend any rally. 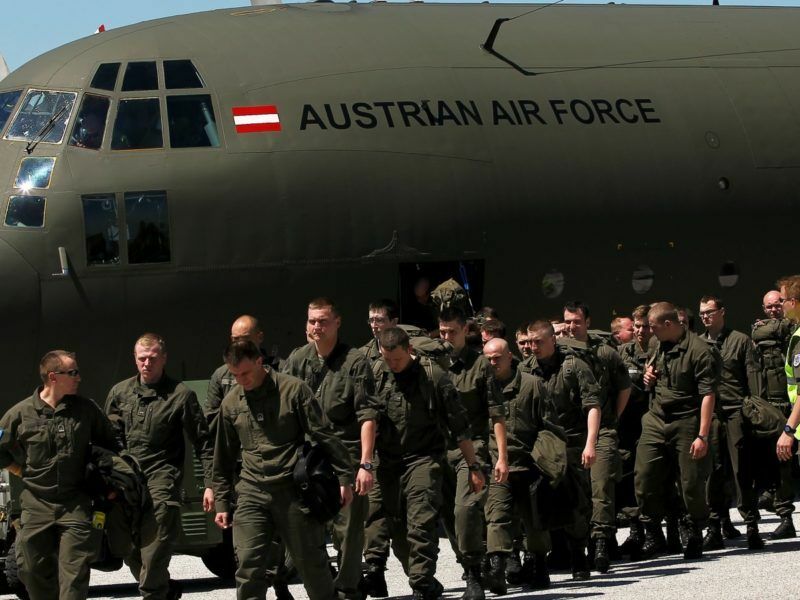 Austria has been one of the most vocal critics in the European Union of Turkey’s security crackdown since the failed coup last July in which 240 people were killed. Vienna has repeatedly called for Turkey’s EU accession talks to be stopped. 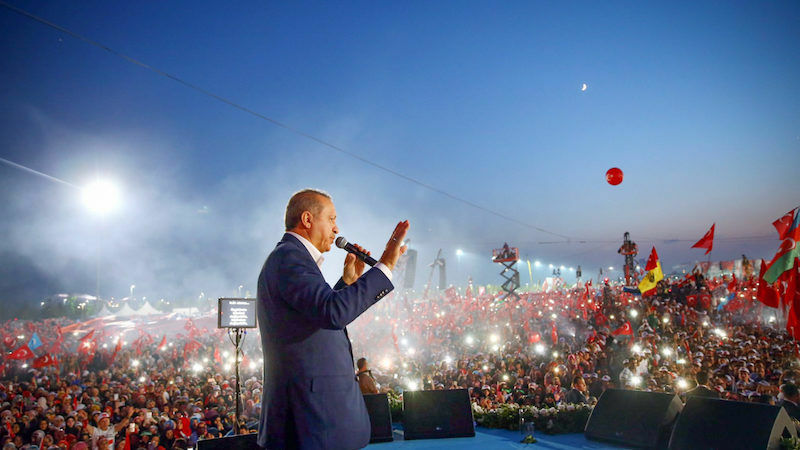 In the past year Turkey has jailed more than 50,000 people pending trial and suspended or dismissed some 150,000, including soldiers, teachers and civil servants, over alleged links with the exiled Muslim cleric Ankara blames for the coup. Monday’s decision also echoes a dispute in March between Turkey and several countries with large Turkish populations, including the Netherlands and Austria, which blocked pro-Erdogan rallies in the run-up to a 16 April referendum that granted him sweeping new powers.